"Louisiana Saturday Night" is a song written by Bob McDill and recorded by American country music artist Mel McDaniel. 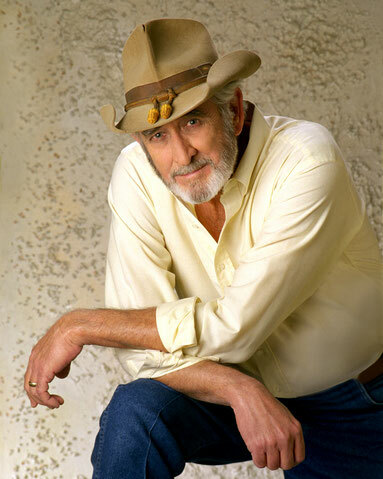 It was released in March 1981 as the third single from McDaniel's 1980 album, I'm Countryfied. 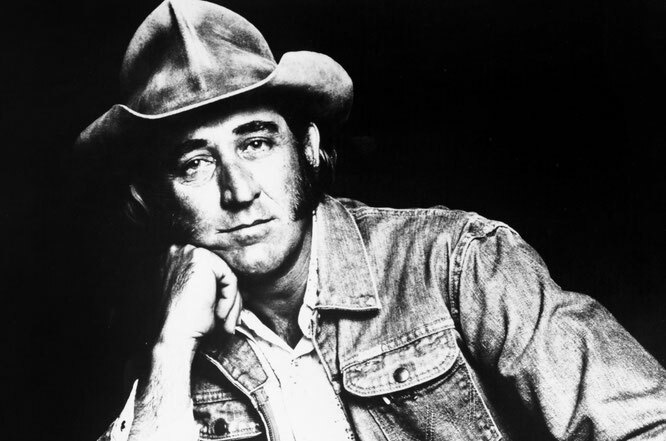 The song was originally sung by Don Williams. 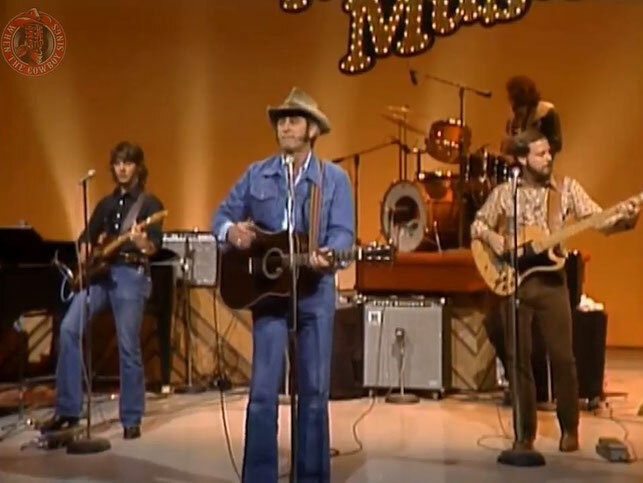 The song is often mistakenly attributed to popular country music bands Alabama (band) and the Nitty Gritty Dirt Band.Adding to the confusion, Tom T. Hall wrote an earlier, unrelated song by the same name. Hall's "Louisiana Saturday Night" was recorded by Mamou, Louisiana's Jimmy C. Newman in 1967. Probably it was a Dolly Parton & Doug Kershaw appearance on the "Louisiana Saturday Night on Dolly Show" in 1987 that made this simple country song a "must dance" title. Lately this song has become popular in the USA and in many other countries as a "country line dance".